They're back the ghouls and vampires, the ghosts and spirits and even more terrifying entities. 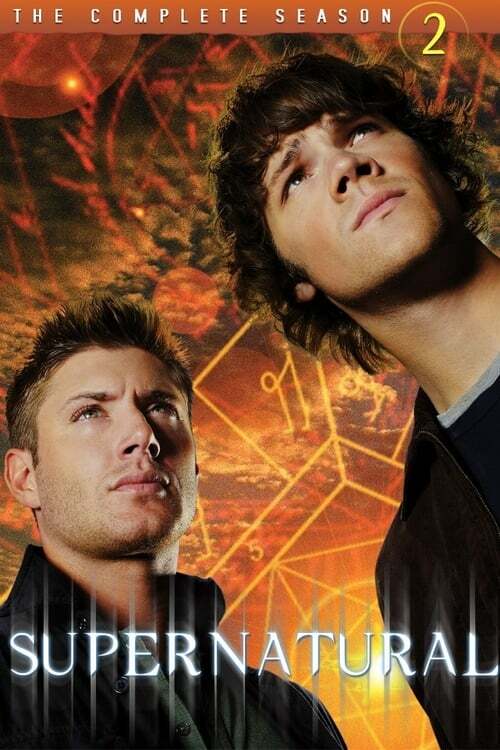 And wherever these evil beings are, you'll find brothers Sam and Dean Winchester, hunters on the trail of the demon who murdered their mother…and of any other unholy agent of the Supernatural. Join the brothers in their mind-bending, bone-chilling Season 2 road trip across America a journey deeper into the mystery of their own destinies.